The post E-Closing, E-Notarization, Paperless Closings: Finally a Reality in Florida! appeared first on Florida Agency Network. 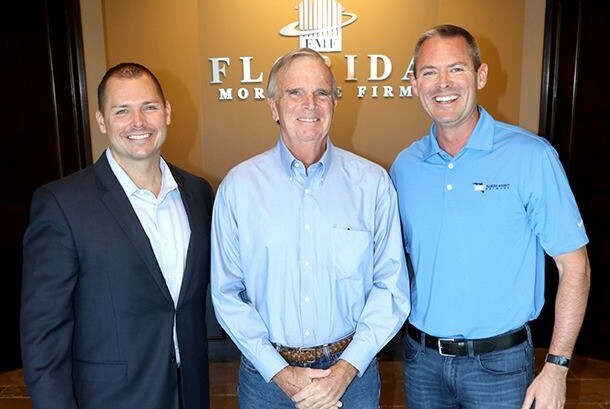 The post Florida Agency Network Closes First Refinance E-Closing Using Remote Online Notary appeared first on Florida Agency Network.